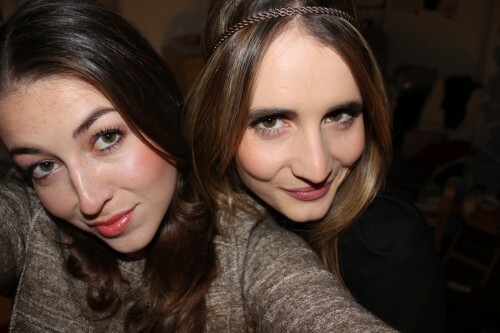 My dearest Coupine is coming to Paris for NYE…can’t wait!! Huge new year resolution on my side: find more time to blog again!! Sorry, I have been so absent! I’m sure its gonna be a great and exciting year for all of us!